Tips -Choosing Your Best HVAC Company - Carey Plumbing & Heating, Inc.
You can find a company you can trust. How do you choose a plumbing and heating service provider? That may seem like an interesting question to ask an HVAC company, but there are a few things we can tell you from experience. We do know this industry from the inside out. We are out in the field and we see the work other companies leave behind. Sometimes the work is good. Other times we have seen things that are really not good. We have found work that is not up to code. We have found work that is dangerous and could potentially cause harm. 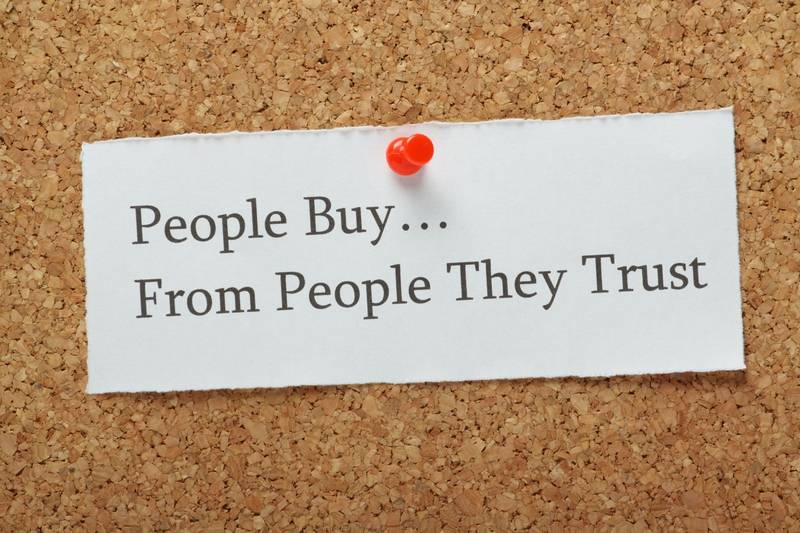 How do you choose a company you can trust? We hope the following tips will help you find a good company that meets your needs. Watch out for deals that seem too good to be true. If it sounds too good to be true it will probably bite you in the tush. Furnace or AC checkups that cost half off what other companies are charging will probably get you half the work performed. A good tune up entails cleaning and testing equipment, checking to see if all operations are within recommended parameters and more. These things take time and that means paying a trained and licensed technician. If a company is cutting corners to cut the price, you are probably not getting a thorough tune up on your equipment and this could mean trouble in the long run. Watch out for estimates that are too low. The lowest price is not always the best price. Lower prices can mean that corners are being cut on product quality or service. We have seen the completely wrong valves installed to reduce the cost of an installation. This can be dangerous if you are talking about lines that are under the pressure of gas or steam. You want to ensure that all products and work are done up to state and local codes. These codes are put in place for safety. Make sure your contractor is pulling permits and that the work will be inspected for proper installation. Watch out for companies without history. Lots of companies go out of business each year. If you have your equipment installed by a company that goes out of business, it is going to be difficult to get any warranty replacements if they are needed. When you hire a company that has been is business for several years, they have weathered the ups and downs of the economy and growing pains that businesses go through. This is the type of company that will be there when you need them. Watch out when using the yellow pages. When choosing an HVAC contractor, the yellow pages is probably the worst place to look. It pays to do some background checking before choosing a contractor. This includes looking at reviews. Quality companies invite reviews and love to share them with their customers. 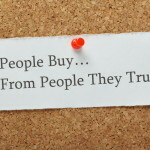 Check company websites and Facebook pages are a good place to start looking for reviews. Even small companies usually have a least a basic website and if they are savvy at all, they will have a Facebook page also. Angie’s list is another good place to look for reviews but they do require you to become a member to view full information. The Best way to choose. The worst time to look for an HVAC company is when you have an emergency. There are times of the year that are really bad for finding emergency services. When temperatures are freezing and pipes are bursting every company in town is busy and working overtime to try to help their customers. If you don’t have a relationship with a company, you can be put at the bottom of the list, below regular customers with an established relationship. The best way to choose a plumbing & heating company is to look at what is available which should include checking out websites, reviews and social networking pages. When reading reviews, don’t be afraid of a couple of bad reviews if most reviews are good. Everybody has a bad day once in a while and it might be that the customer was having the bad day, not the company. After you have done some research, give your best choice company a try by having them service your furnace or air conditioning unit. Manufacturers recommend yearly service on all heating and cooling equipment so this is a great place to start a relationship with a new provider, not when you have an emergency. Like you mentioned, looking for a repair at the time of an emergency is the worst time to look! Using these tips to find the right professional before having a problem is a great way to be prepared for anything! I’ll make sure to watch out for deals too good to be true! Thanks for the post! I appreciate the guidance that you provided to help me choose the best HVAC company in my area. The point that you made about finding a company that has been in business for years makes a lot of sense. I would prefer to hire an option that will be around for the foreseeable future. The point that you made about watching out for companies without history seems like good advice. I imagine that an extensive and vibrant history can bring peace of mind that an AC company has been in service for multiple years. I will be sure to keep history considerations in mind so that I can find a great air conditioning company for my needs. My parents have been looking for a new heater. I am glad that this article considers watching out for deals that seem too good to be true. It is possible that that heater is the wrong size for their house. It would be good to ask a professional for their opinion.